There are two different qualification test for two main positions in Leapforce known as Appen Connect now. One test is for Search Engine Evaluator and the other is for Social Media Evaluator. Lionbridge has the same positions and same tests as well. Hence this guide will apply both for Leapforce as well as Lionbridge. 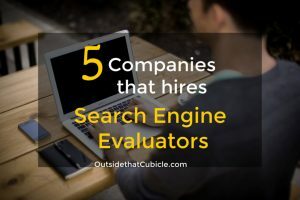 There is one more company that hires only Americans as search engine evaluators. It is known as Raterlabs. 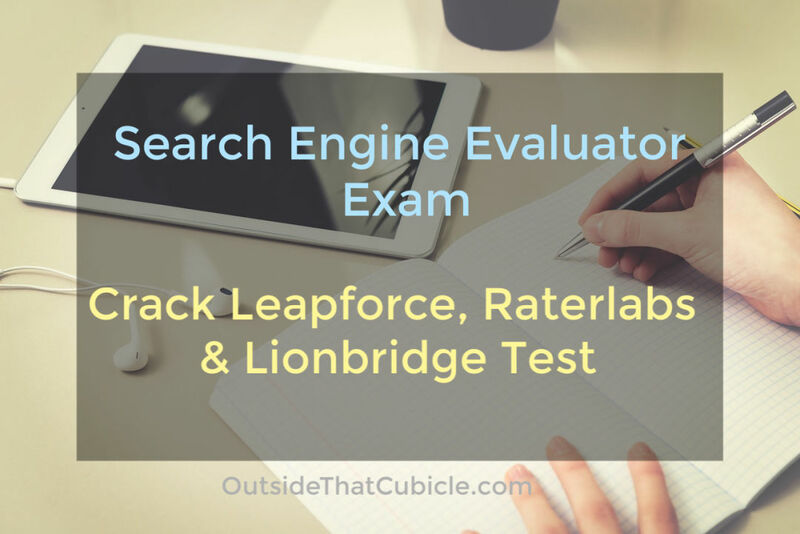 So this guide on how to pass search engine evaluator exam will be valid and relevant to Leapforce/Appen Connect, Lionbridge and Raterlabs. The qualification test for Search Engine Evaluator is a tough one, very tough in fact. I failed in my first attempt. I passed during my re-take though. 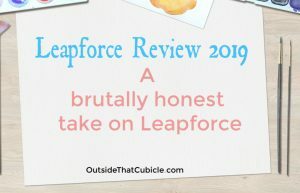 Everyday people whine and complain saying that Leapforce didn’t give them enough time. The reality is, they get seven days for the actual test, but they couldn’t crack it. They flunk and they whine about it in forums. It doesn’t mean that you won’t pass the test, if you study religiously. You will. I am not trying to discourage you, all that I am trying to do is to make you aware of the seriousness of this test and the work that you would be ultimately doing. Theoretical Part : Take 1 day aka 24 hours to complete this test. This is an open book Multiple Choice Question type test. Questions are directly taken from the Guidelines. As soon as you hit Submit, you will get an email saying that you have passed the test (or failed the tes). Even though it is an open book test, don’t take it lightly. Many people fail this test. Practical Part I : Allot 2 and half days for this test. This has to be completed in a PC or a Mac or Linux running Chrome or Chromebook. This is a tough exam and hence be very diligent while giving the scores. Your result will be notified immediately as soon as you hit submit button. Practical Part II : Allot 3 and half days for this test. You’ll need a mobile device (not a tablet) and a PC or a Mac or to complete this test. This is the toughest of all the exams (at least it was for me). We all tend to leave everything to the last day and rush through. I am guilty of it and probably you are too. This is not the kind of exam that you can rush through. Please follow the time management strategy detailed above. As you read the guidelines, make sure to go through all the examples and take notes. Take note of the minute but extremely important difference between different kinds of rating examples. Always go through the guidelines before attempting any questions. Remember this is an open book test. If you are stuck in a question, refer back to the guidelines and make sure that you find that page or article or example that are kind of similar to question that you are attempting. When referring back to the guidelines, always use “Control+F” in Windows or “Command+F” in Mac to look for the keywords contained in the exam. While appearing for the test (of any part – theory or practical), you don’t have to complete every questions of that part at one sitting. Finish a question ( which may have multiple sub-questions), then hit “submit and stop”, take a break, and restart the test again. You have 90 mins to complete each set of question ( for all parts of the exam) before the question expires. The test for Social Media Evaluator is an easy-peasy one. Anyone who reads the guideline diligently will pass the test. The guideline was of 14 pages at the time when I appeared for it in June 2016. There shouldn’t be much changes in the guidelines at the present time too. Anyone who can read and write English should pass this test. It is like a comprehension test based on the contents of the guidelines. But it doesn’t mean that, one shouldn’t study it carefully. Want a free 5-day course on search engine evaluator exam? and get instant access ! I’m from the Philippines and I applied for the post of Search Engine Evaluator after reading your blog. A few days ago, I received an email from Appen informing me that they will have an upcoming project soon and asked my level of experience in various fields through a survey. Is this related to my application for the SEE post? Also if ever I get selected and pass the exams, can I work remotely even if I’m traveling to the US for vacation? Hi Mary, I am not too sure what those surveys are for. There shouldn’t be any surveys for SEE. At the moment, they are hiring for a lot of projects. Could be some other projects not SEE. Unfortunately, you can’t work these projects from abroad. You will have to inform them that you are going out. Depending on the project, you should be able to take up to 3 weeks off though. Hey! I had applied to leapforce two years ago. I guess they rejected me but I want to again apply with a better CV which i did but as i have already applied , I guess I cannot apply again. Help on how can I apply again ? Have you re-applied again like recently? If you did apply again, then don’t re-apply again until its already 6 months. You can always apply to Lionbridge though. 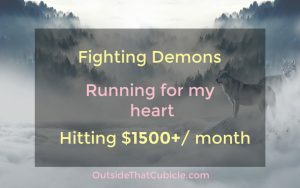 How do you do your taxes? Please make article on it. We are responsible for our own taxes. Americans get form 1099 from inside the website and they got to do the needful.